Comms8, a London and Hong Kong based integrated marketing consultancy, is delighted to welcome the prominent luxury brand, Montblanc, as its client. As a part of the Richemont Group, which is the bestknown luxury goods holding company in world, Montblanc is an established German manufacturer of refined writing instruments, stationery, watches, jewelries and leather goods. 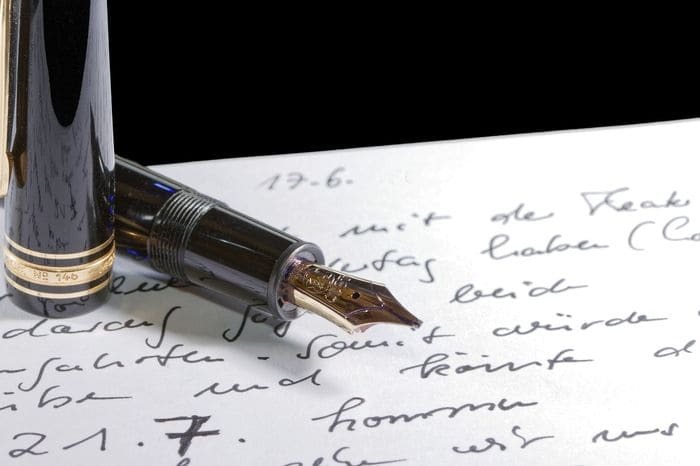 Montblanc’s tale began with the creation of the classic Meisterstück fountain pen (149) in 1924, which soon became the world’s most celebrated writing instrument of all time in over 60 countries. In 2018, Montblanc set up more than 350 boutiques in more than 70 countries around the world. 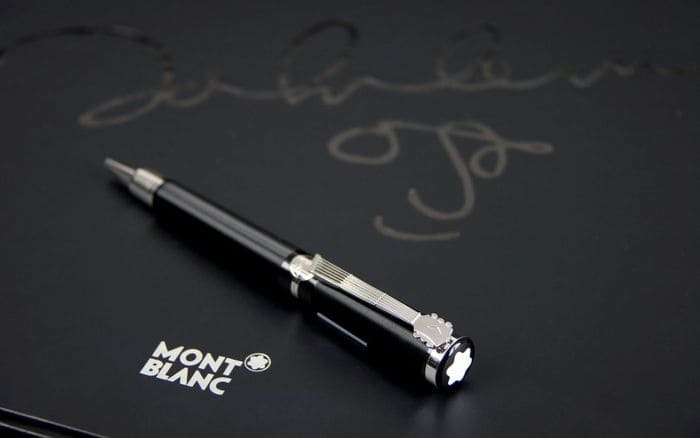 Customers love the consistent excellent craftsmanship and exquisitely designed products from Montblanc. “We are extremely proud to announce this new partnership, and we are absolutely honoured to work with Montblanc and the Richemont Group, one of the world’s most time-honoured prestigious brands. We have solid experience in luxury marketing and the understanding in the consumer behaviors of Chinese ultra High-net-worth individuals (HNWIs) and affluent Millenials living and traveling in the UK. Therefore, we are confident in further strengthening Montblanc’s leading position in the industry through bespoke events and digital activities.” said Carol Chan, the Managing Director of Comms8.